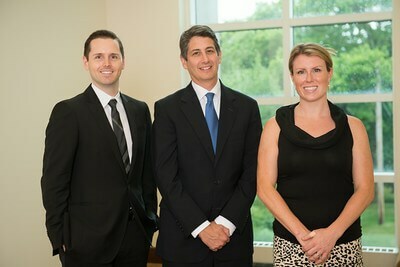 WESTMED Plastic Surgery Year in Review- It's Been A Great Year. 1 Percent -- Our patient satisfaction scores placed us in the top 1% all off doctors in the country according to the Press-Gainey survey. We are very proud of our dedication to each and every patient-- to deliver care with the highest caliber of kindness, technical expertise, scientific rigor, and safety. 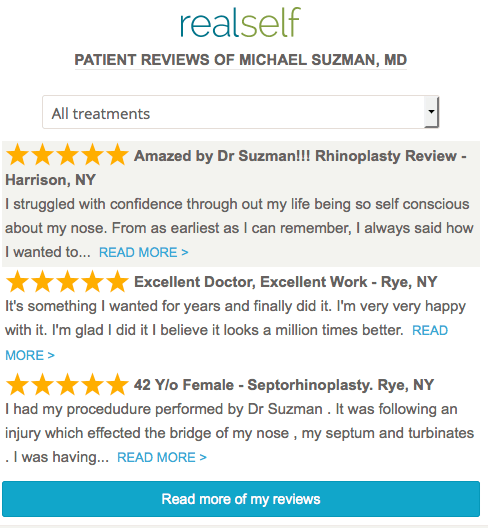 We thank our patients for their kind reviews of Dr. Suzman on such websites as RealSelf.com, Google, Facebook, and Vitals.com. 2 Offices-- We opened not one but, TWO new offices this year! 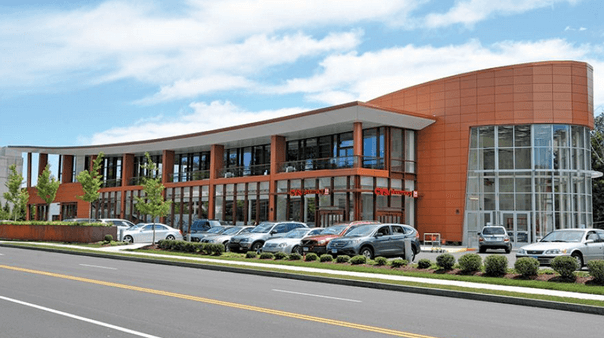 Dr. Suzman sees patients at the WESTMED Plastic Surgery Greenwich office a few days a month to better serve our Connecticut and eastern Westchester patients. 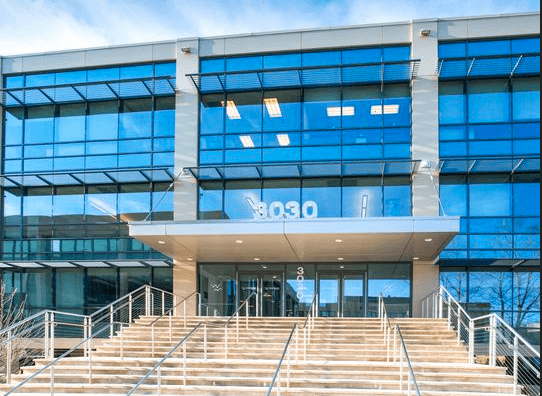 Our main office is at 3030 Westchester Avenue in Purchase, NY. The brand new building has gorgeous floor to ceiling windows, making it a beautiful and calming environment. Plastic surgeons Dr. Michael Suzman and Dr. Brenon Abernathie both see patients in Purchase. 3 Prominent Magazines-- listed Dr. Michael Suzman, Plastic Surgeon, on their best doctors list: New York Magazine, Westchester Magazine, and US News and World Report. In addition, Castle Connolly, the leading guide to top doctors lists, named Dr. Suzman as a best doctor for plastic surgery. 4 Thousand-- Number of patient visits during 2015. Treating everything from accidents and injuries, complex wounds, to the plastic surgery we are most known for, Dr. Suzman performed as much plastic surgery as the busiest surgeons in the world!